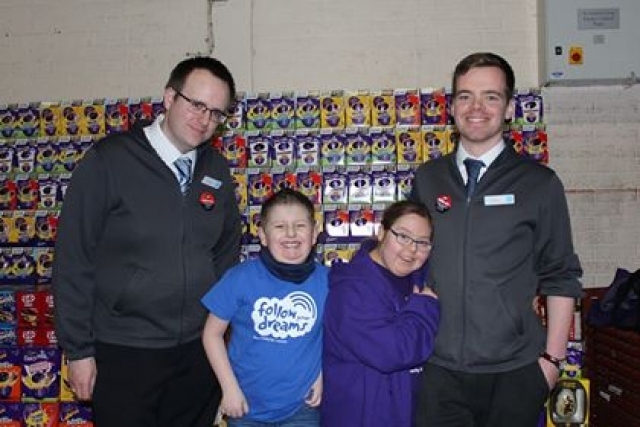 We ensure that the eggs you collect are able to be distributed to children and young people with disabilities, their siblings and community group members in YOUR community. Please get in touch if you wish to nominate a group to receive eggs through this project. 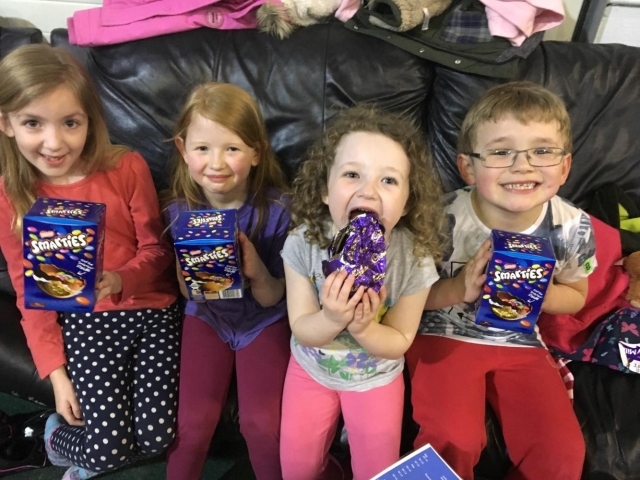 Last year, with your help, we collected over 4000 Easter eggs that were given to 26 community groups and hundreds of children across Wales. 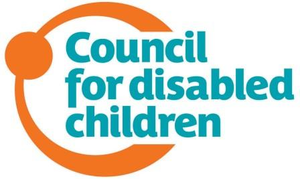 Our appeal commencing ends on Monday 4th March and ending Sunday 21st April is aiming to smash this total, with eggs now being collected in South West England to be distriubuted at our centre Ohana Play in Whitchurch, Bristol. Thank you to all the Coop Food stores throughout Wales for your support, and we look forward to working with the new stores this year!